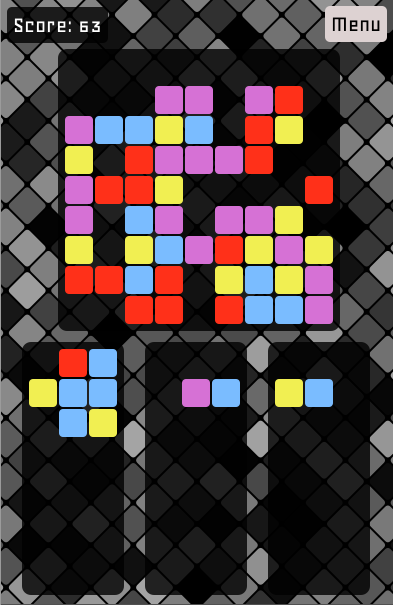 An addictive puzzle game for iPhone, iPod and iPad. 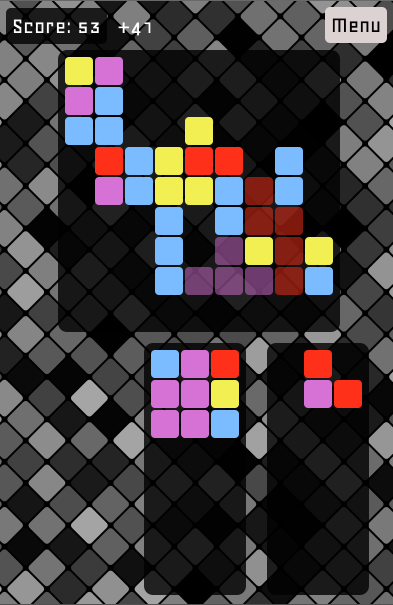 Rotate the pieces and drag and drop them onto the grid. 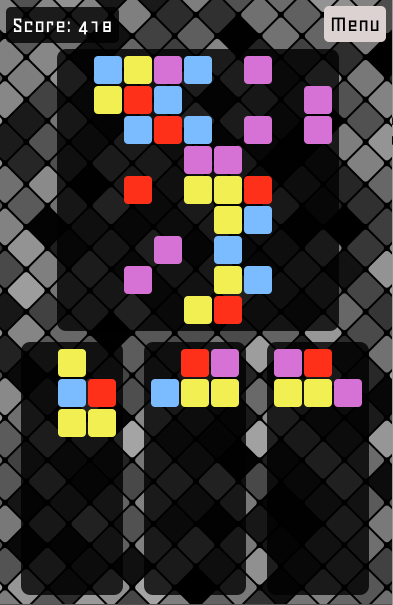 Connect coloured blocks together to boost your score and top the leader board. 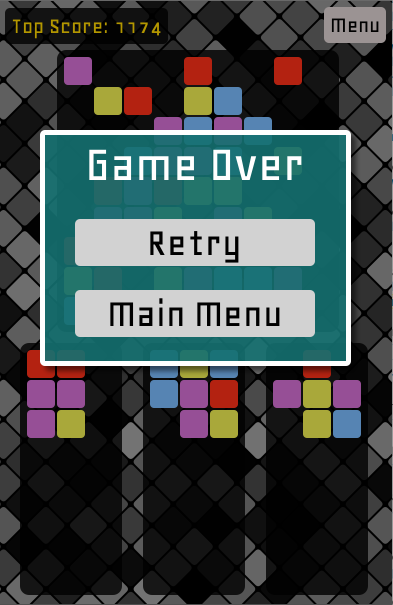 The more blocks and colours connected at a time, the higher the score!  Additive gameplay, never-ending challenge.  Stylish interface, smooth animation and fast responsive controls. 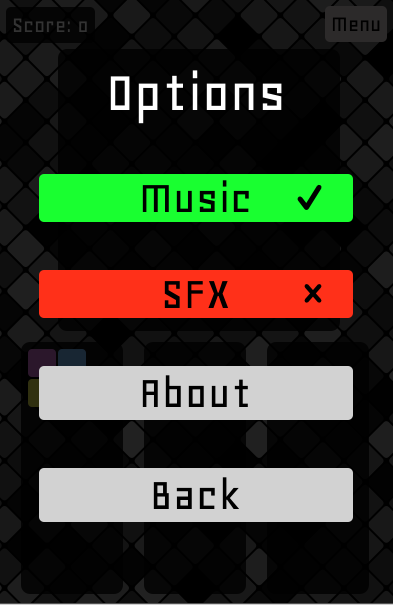 ♫ Tense backing music and dynamic sound effects. 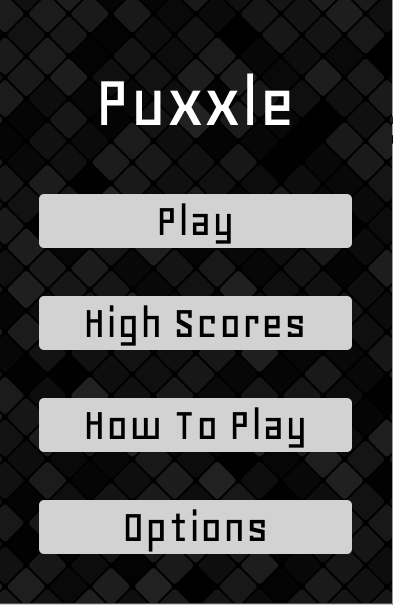  High score table - keep track of your best performances. 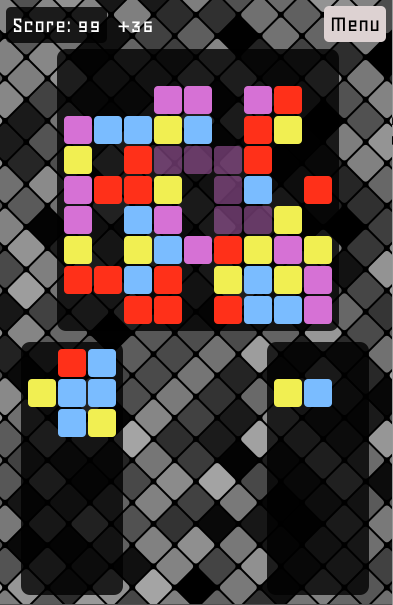 ℹ Instructive demo to show you how to play.